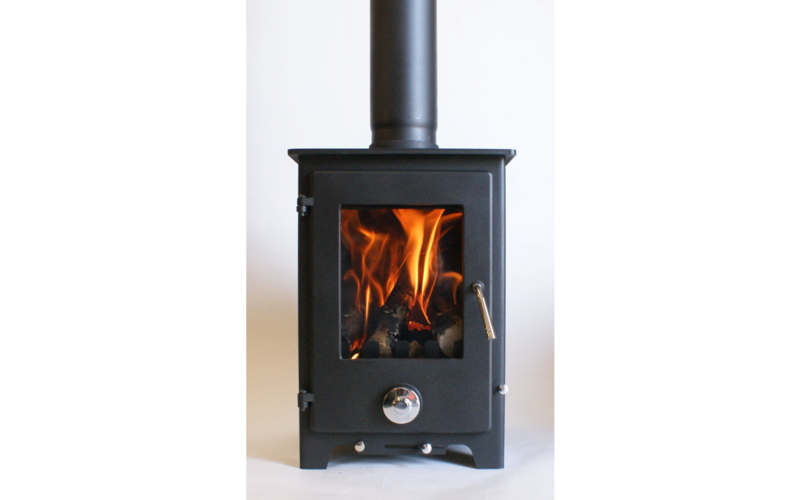 Yep you read that right - with Christmas on the horizon, the guys over at CastFireplaces.co.uk (where we actually bought our own log burner from!) are giving you the chance to win a multi-fuel stove (this one to be exact!) to have sat warming your home, just in time for Christmas. All you have to do, is visit this page on their website and hunt down Santa, who's got himself stuck up a chimney. Simply click on him, enter your email and you'll be automatically entered! Easy peasy. The giveaway closes THIS Friday (15th December) so be sure to enter quick! 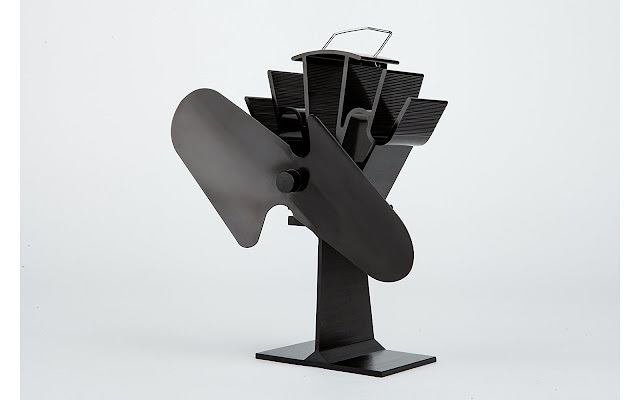 And as well as giving away a multi-fuel stove on their website, the guys over at Cast Fireplaces have very kindly also teamed up with me, to giveaway a Stove Fan to one of my readers on here too! If you don't know what one of these is - it's basically a little fan that sits on-top of your stove and as the stove heats up, it automatically starts spinning to help push heat around the room. Heat obviously rises and sometimes that heat can be lost through ceilings or windows before it's reached the other side of the room - this fan basically helps to push that heat in the right direction, speeding up the time a room takes to heat and generally just making it all round toastier. There's loads of great reviews about Stove Fans online and it's something that's absolutely on our wish-list. So to enter, all you have to do is fill in your details into the widget below. There's a single one-click entry at the top and other bonus entries to gain via social media too, if you'd like. And don't worry, you won't be signed up to any mailing lists either - your email address will only be used if you win the giveaway. The giveaway is open within the UK only and no cash alternative is offered.